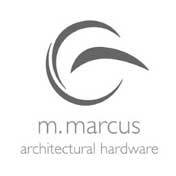 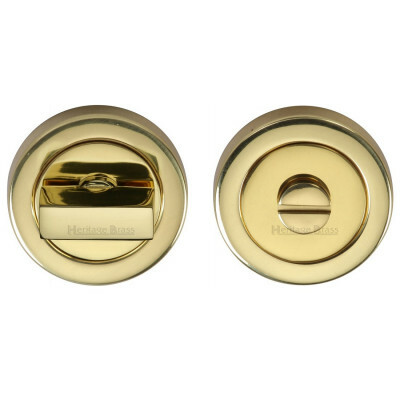 Our range of door escutcheons plates, turn & release locks & bathroom door locks can be used to complement our handles on roses or as stand-alone items. 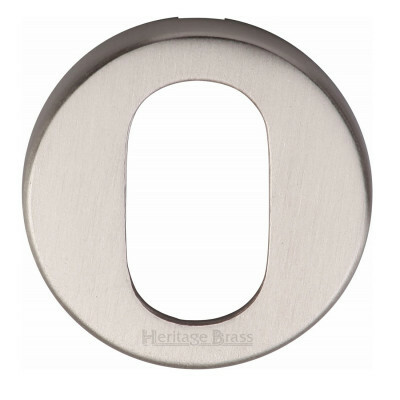 We have various options including standard keyhole covers, euro profile cylinder, blank, bathroom turn with release and also disabled friendly turns. 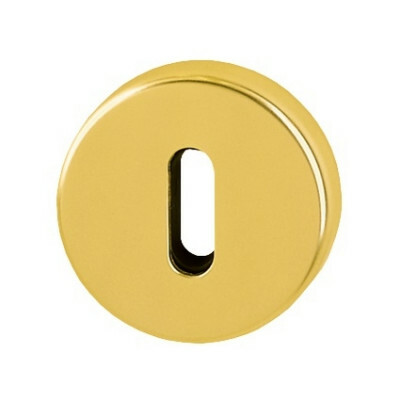 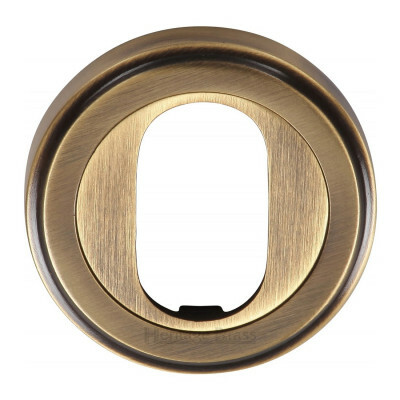 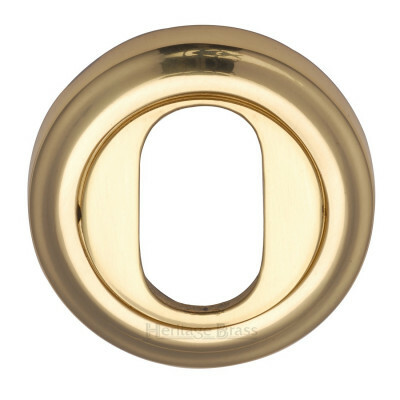 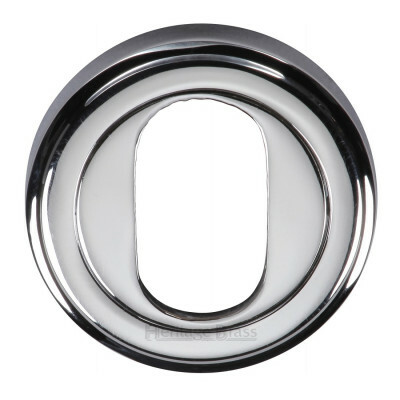 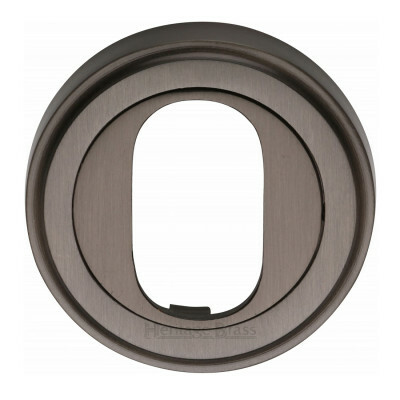 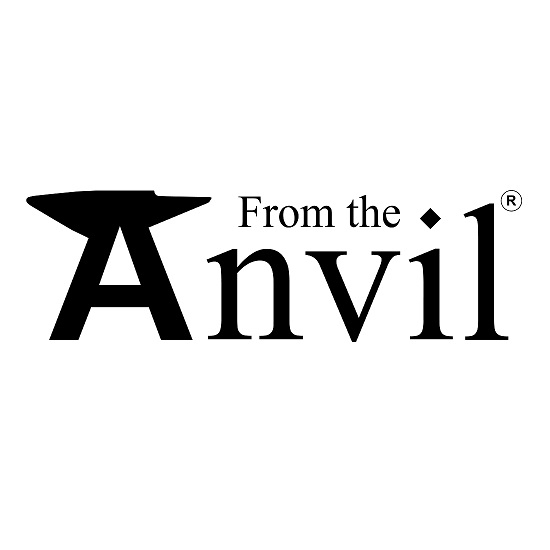 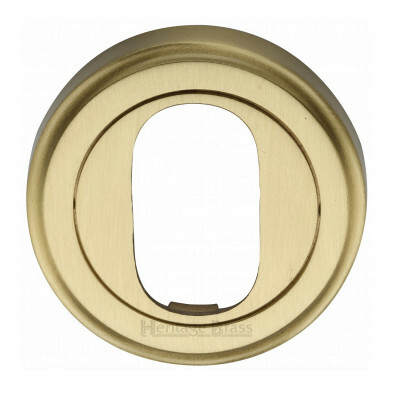 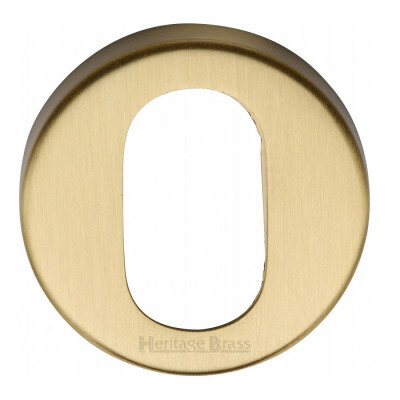 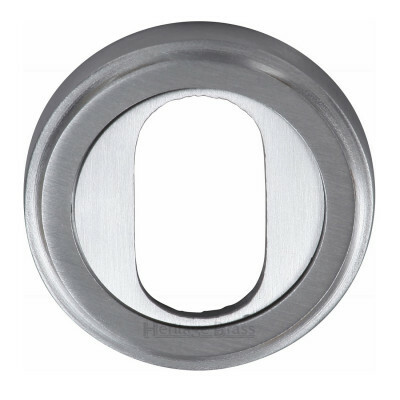 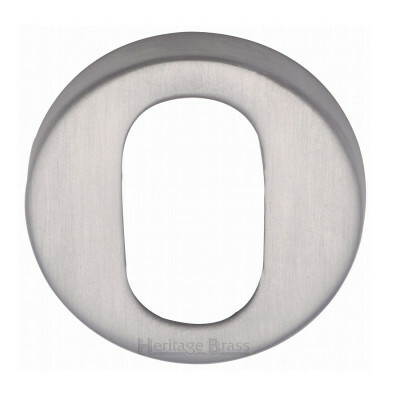 We offer variety of styles and finishes of escutcheon plates including brass, antique brass, black iron, chrome, nickel, various dual finishes, stainless steel and even coloured nylon. 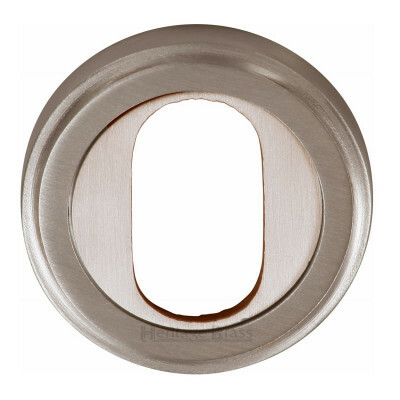 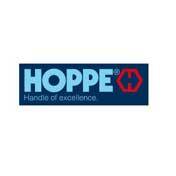 All of our escutcheon plates and keyhole plates come with a minimum of 1 year guarantee to ensure you are getting the highest quality products available.